*Due to the handmade craftsmanship and material attributes, actual specifications may vary. 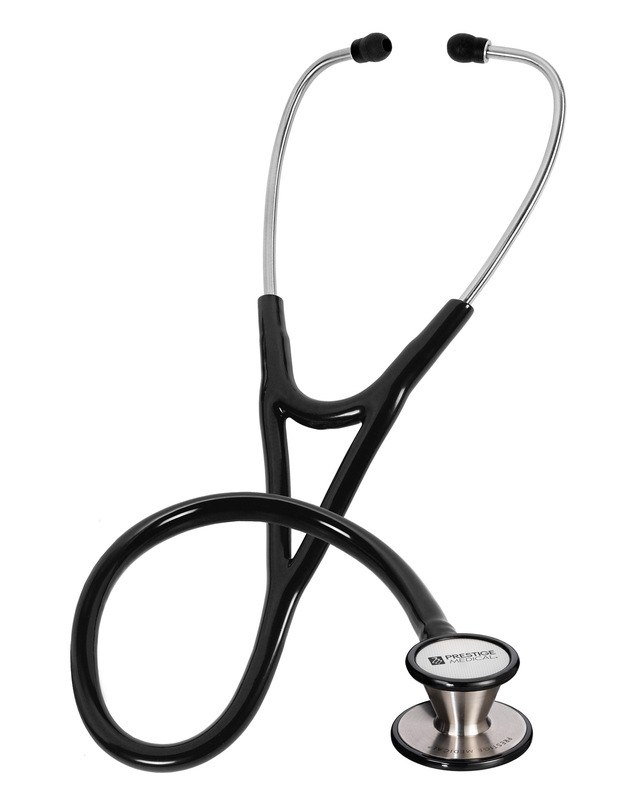 The Clinical Cardiology® is a traditional stethoscope which has been enhanced by the addition of an interchangeable bell and diaphragm assembly. This design enhancement enables a wider variety of diagnostic applications than a standard cardiology stethoscope. The deep cone-shaped bell is ideally suited to detect lower frequency heart sounds (20-660 Hz) while the snap-on fiberglass diaphragm is specialized for detecting higher frequency heart and respiratory sounds (150-1000 Hz).